Making Summer Memories to last a lifetime! Looking for the perfect riding camp for your child? Imagine your child spending each day with new friends laughing, playing with horses, creating artwork, learning farm life and enjoying a midsummer afternoon treat. That's just the beginning of what RMS Summer Horse Camp has to offer! At RMS Ranch, we offer a fun filled horse and farm experience for every child! Each camp week will include daily riding lessons, arts and crafts, farm animals, and many other fun farm activities. Campers will enjoy a variety of activities such as trail rides, learn to move cows, tractor rides, pony driving, goat milking and much more! 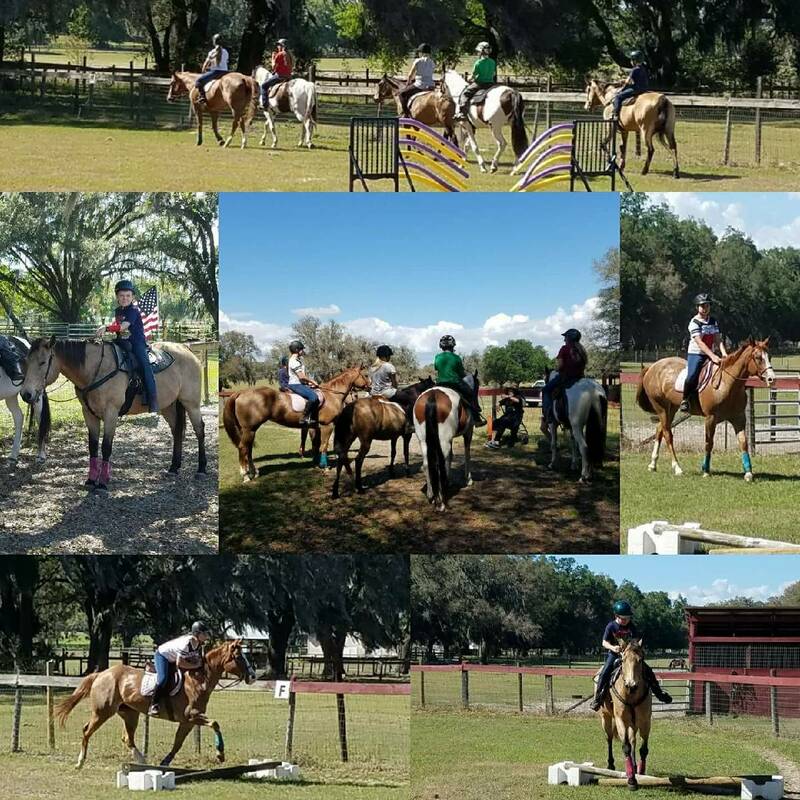 Our summer camp will provide your child with an opportunity to spend their summer with horses and new friends while making lifelong memories. Hurry and Register now before camp fills up! Camp size is limited to 10 campers per week.